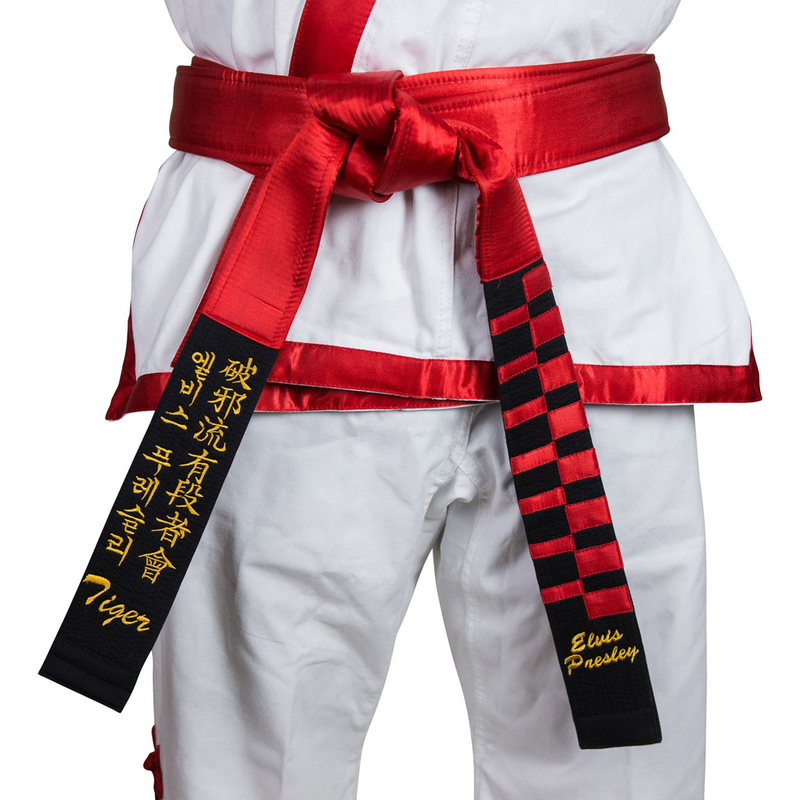 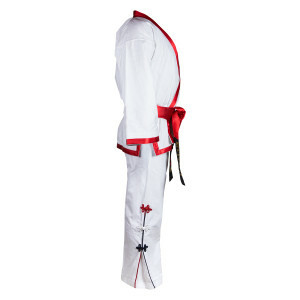 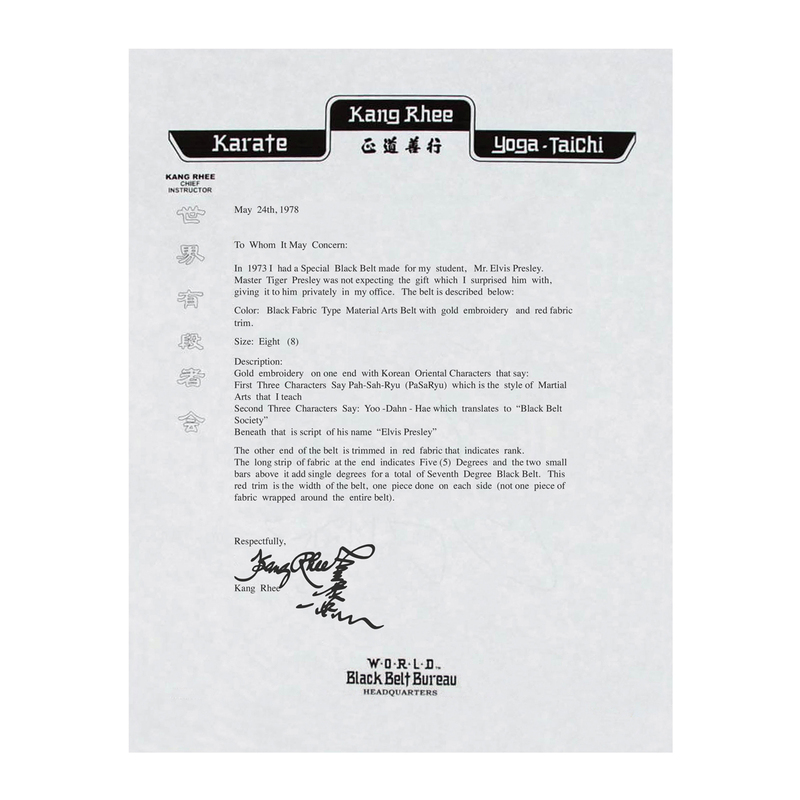 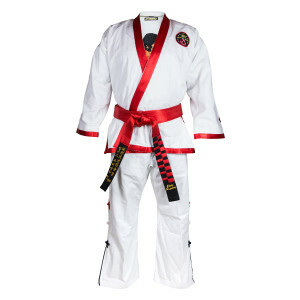 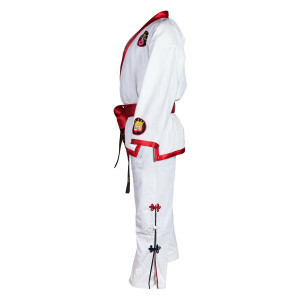 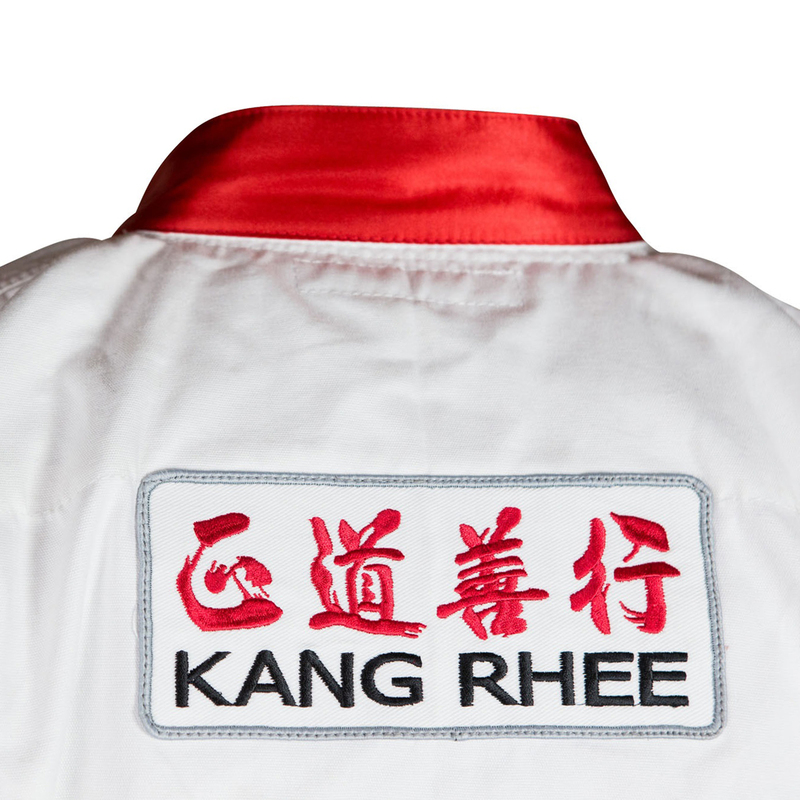 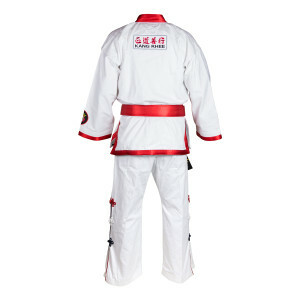 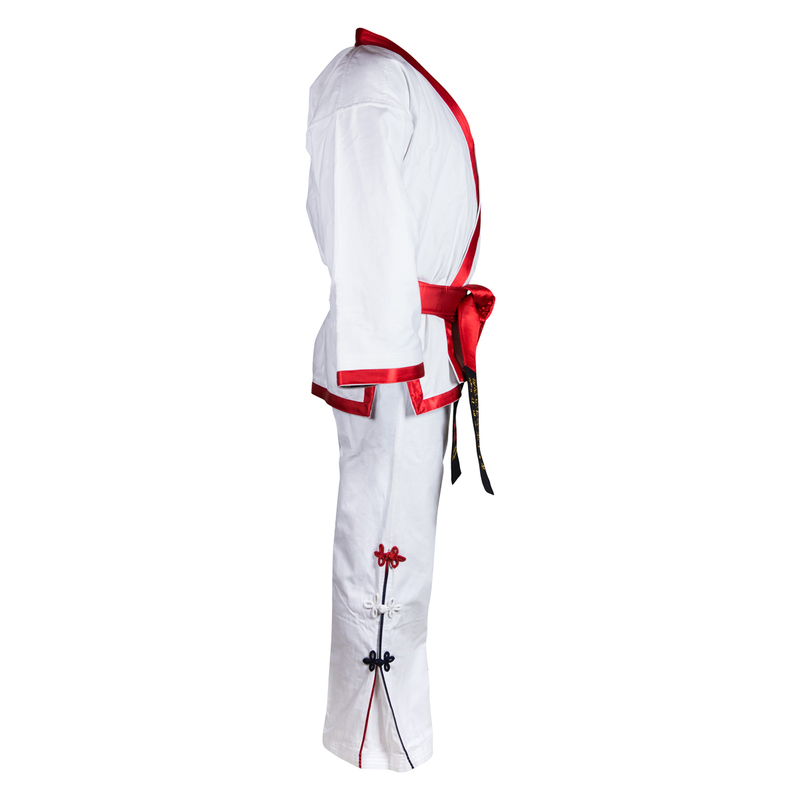 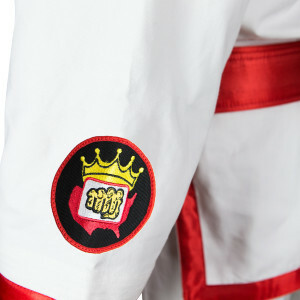 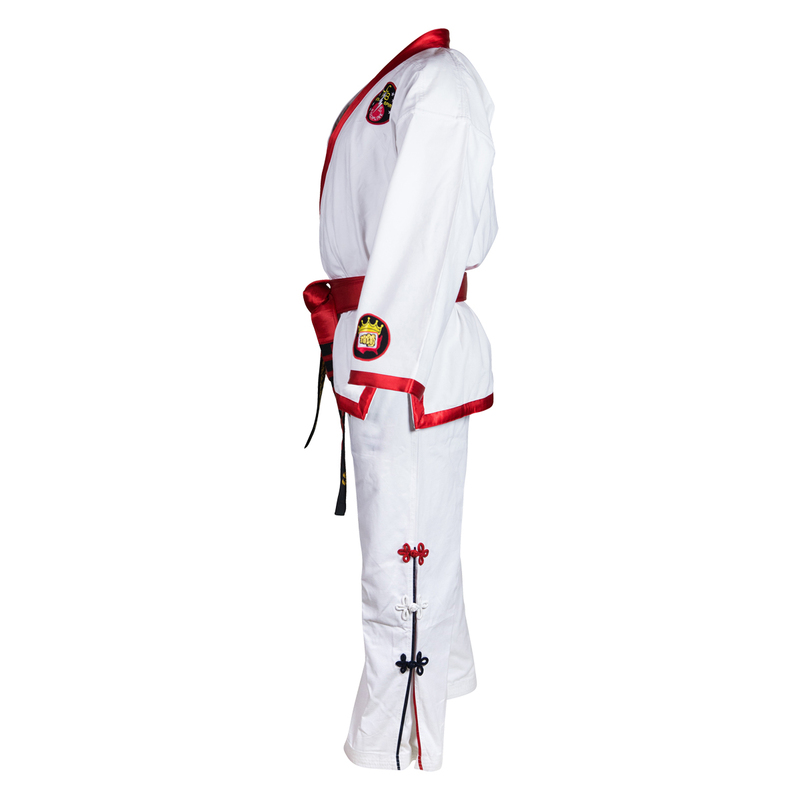 Exact replica of Elvis Red Karate belt - worn in training and on stage. 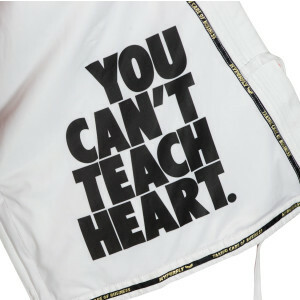 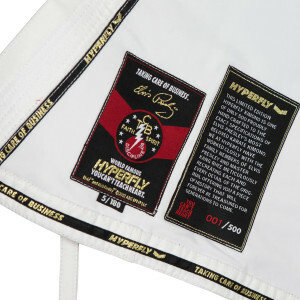 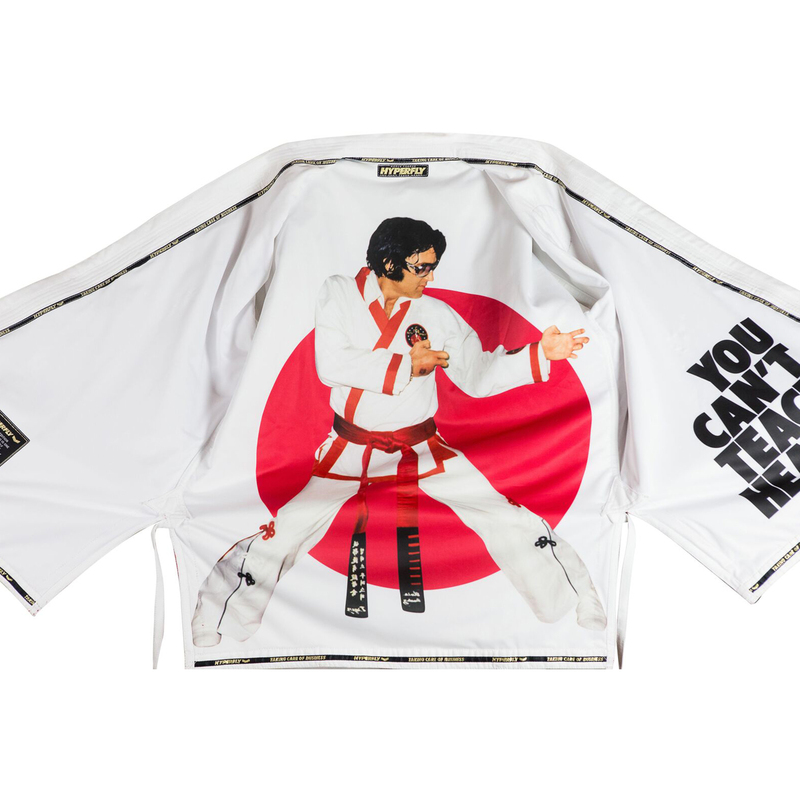 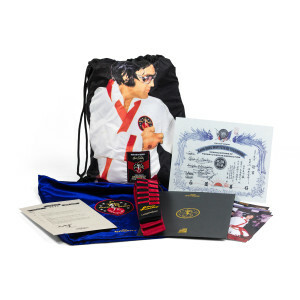 Digitally Printed cinch sack with back straps can be used to carry the Elvis Gi and for safe storing. 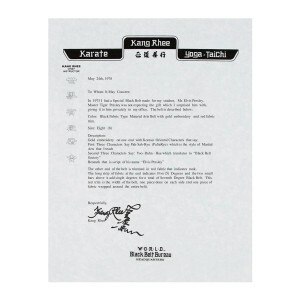 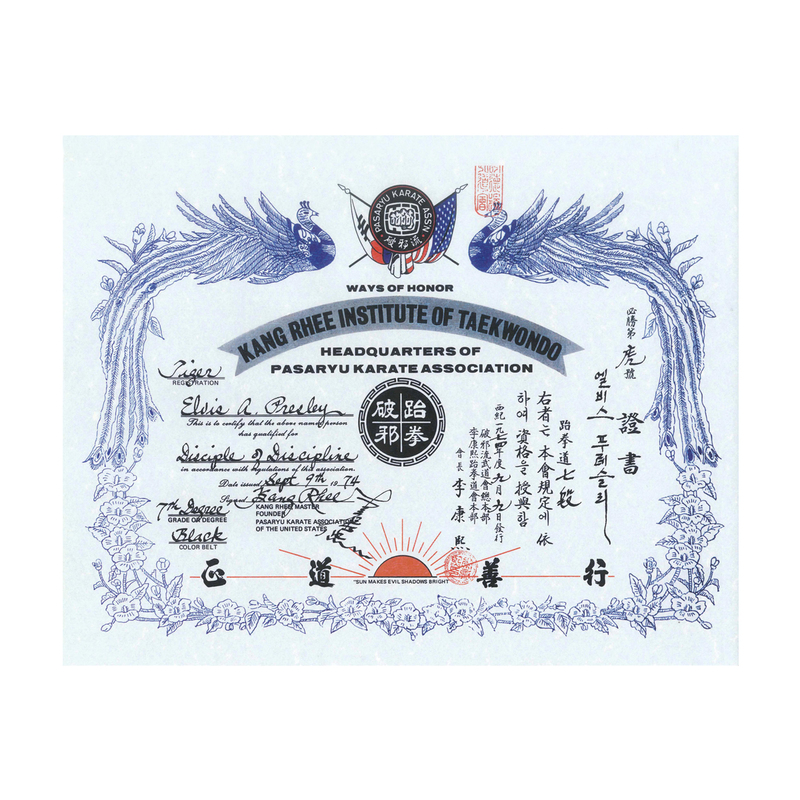 Certificate of Authenticity with hand stamped corresponding number to GI of 500 total pieces. 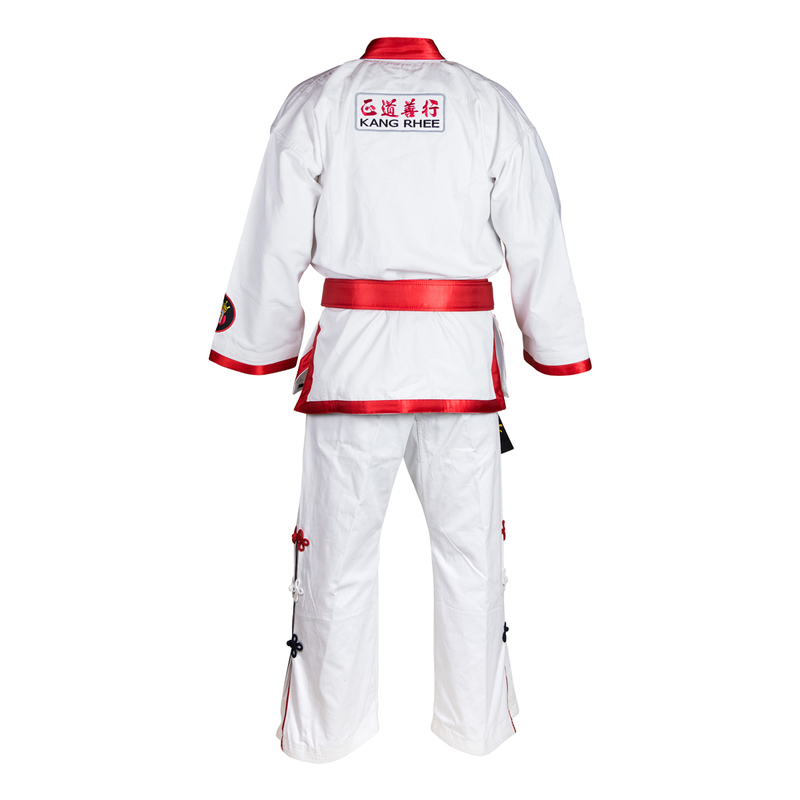 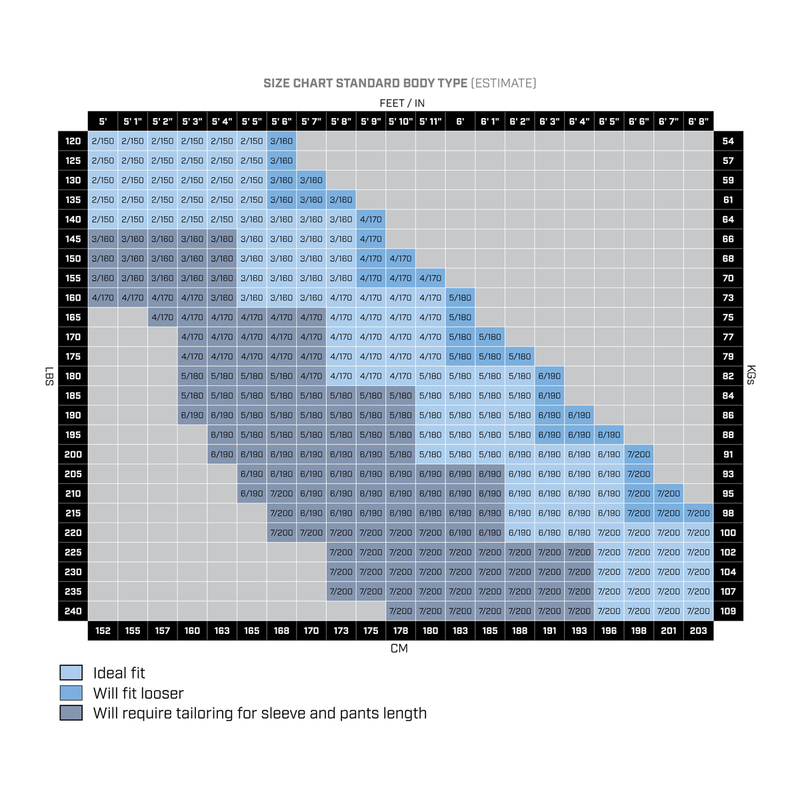 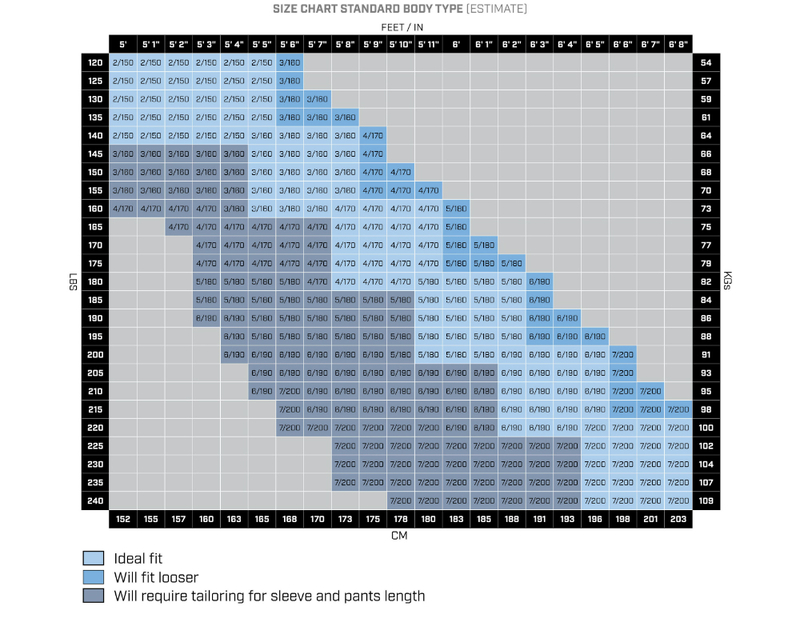 Size 2 • 150cm • 4’9"
Size 3 • 160cm • 5’2"
Size 4 • 170cm • 5’5"
Size 6 • 190cm • 6’2"
Size 7 • 200cm • 6’5"